Regardless of gender or age, everyone dreams of having a fabulous beautiful smile on their wedding day. Everyone wants to look their best and when you smile it shows. Also, everyone wants their photos to look good as they don’t want to remember it showing missing, crooked or stained teeth as these would capture the wonderful memories for life. 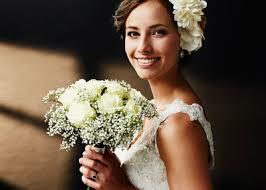 So if your big day is approaching you should visit us at NW1 Dental care so that we can help you get your dream smile. Some of the helpful tips for looking good in the camera are stuff like slight tilting your head when you smile for the camera and smiling with your teeth slight apart will result in more natural and attractive pictures.